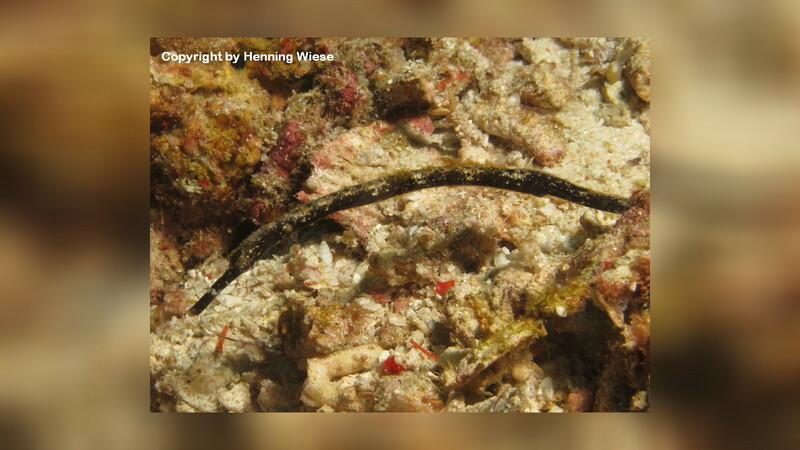 Trachyrhamphus is a genus of pipefishes native in marine waters throughout much of the Indo-West Pacific The Bentstick Pipefish lives in bays and estuaries on sand or mud, from the shallows to at least 40 m depth. 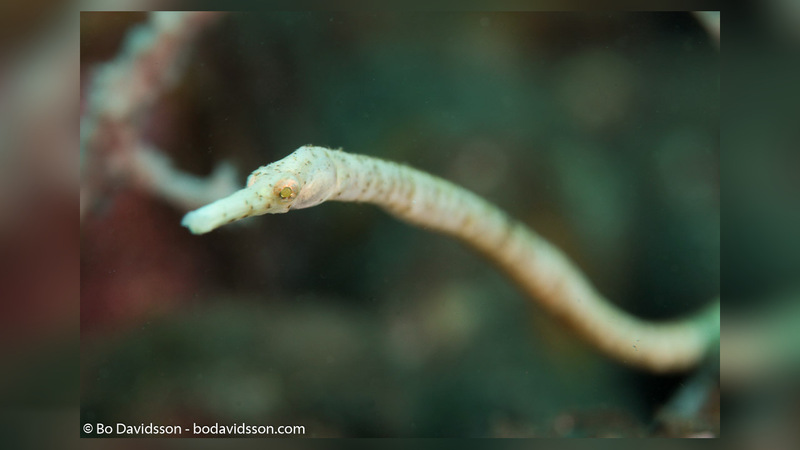 The species is sometimes observed with the anterior part of the fish raised above the substrate and the head facing into the current. The posterior part of the body and thickened ventral ray of the caudal fin are used to anchor the fish in place. 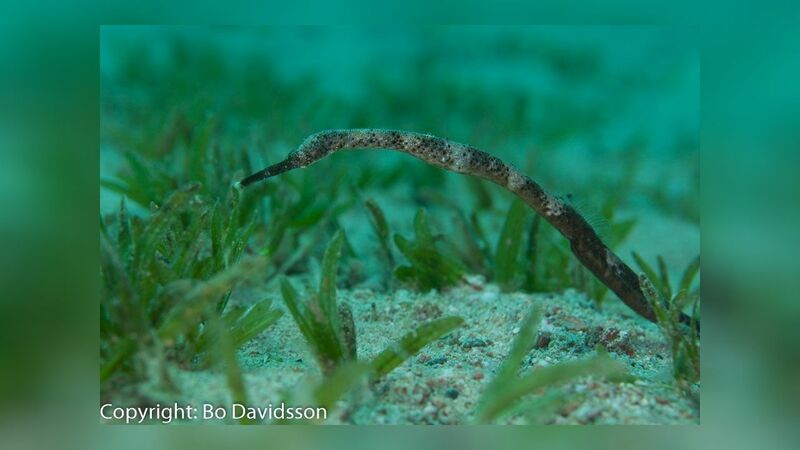 The Bentstick Pipefish has a long snout and a head that projects at a slight angle to the body. 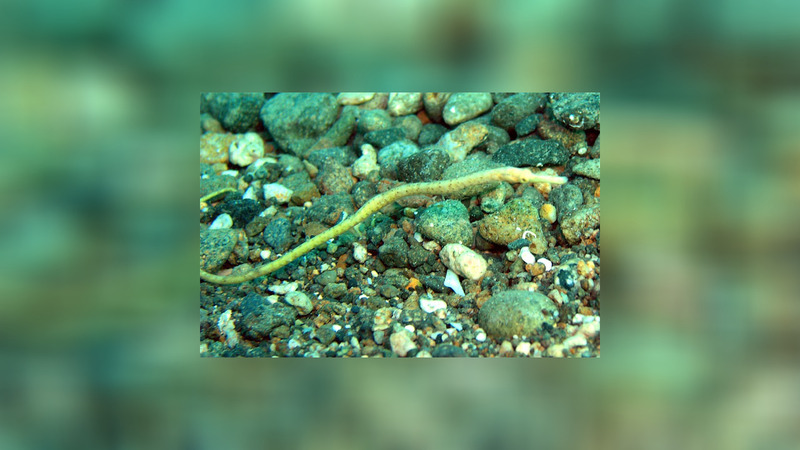 Its colouration is variable from yellow to brown, red or black. 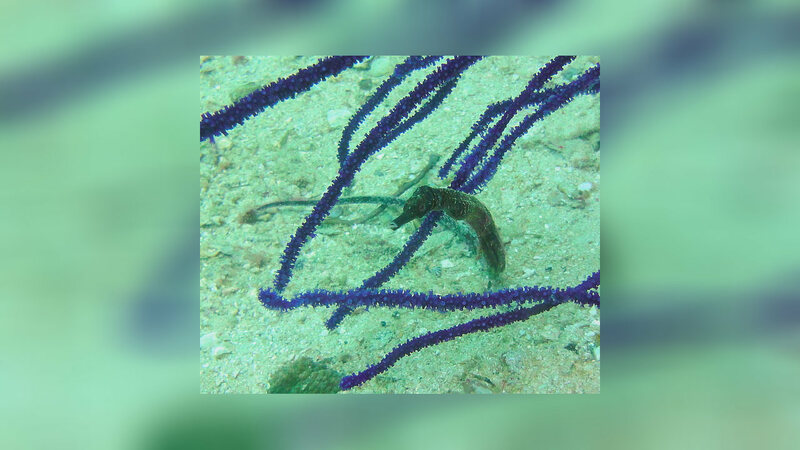 The species feeds on zooplankton.